Spring time is park time. 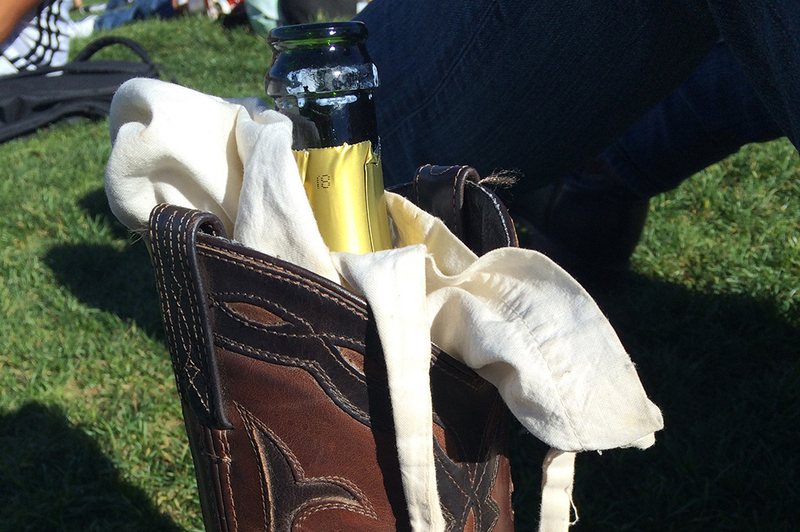 What better to bring along than sparkling wine in a cowboy boot?! Add everything to a food processor and puree well. 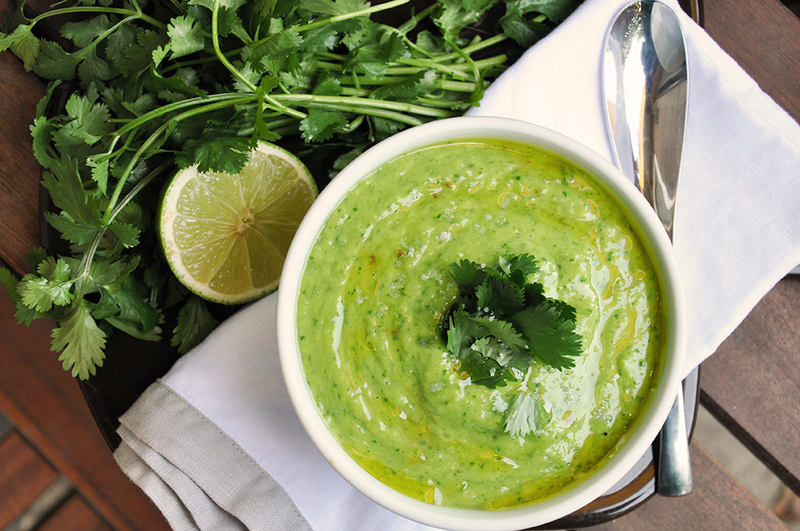 You may need to add the lettuce in batches. Adjust seasonings and serve immediately or chill before serving.